Featured Content lets you choose specific posts to highlight in a special way. In some themes, you can include pages or portfolio projects in a Featured Content area, alongside posts. 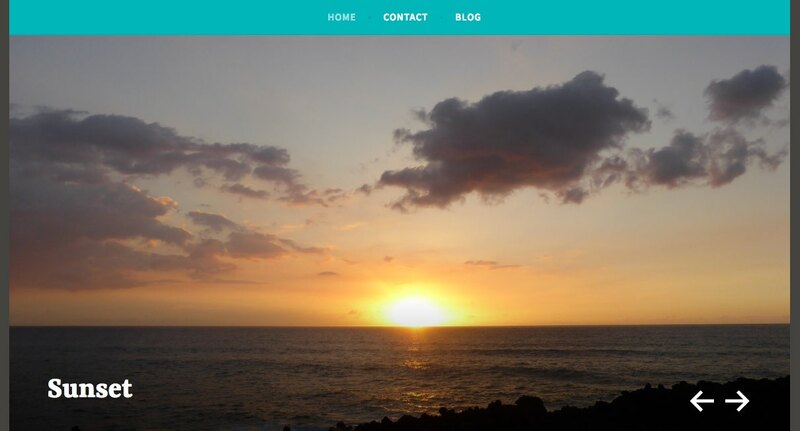 One common way of displaying Featured Content in a theme is in a slider, like the Dyad or Dara themes. 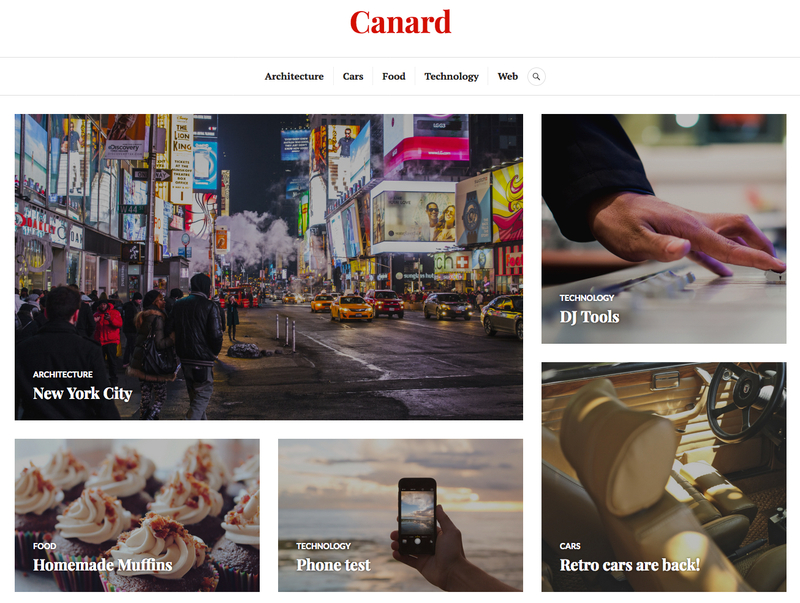 Other themes may display Featured Content in a larger grid area — like Canard and Gazette — or by displaying them larger than the rest of your posts, like AltoFocus and Apostrophe 2. There are several steps to setting up a Featured Content area. Let’s look at the process. Go to My Sites → Customize and open your Customizer’s Featured Content panel. Choose a word to use as your Featured Content tag, add it in the text field. We suggest using an all-lowercase, single word for your tag. Do not add any punctuation, such as quote marks. Save your changes with the Publish button. In the editor, open the posts — or pages or portfolio projects, if your theme supports them — that you’d like to include in Featured Content. In each post/page/project, open the Categories and Tags module – just labelled “Tags” for pages and portfolio projects – and add the same tag you created earlier. 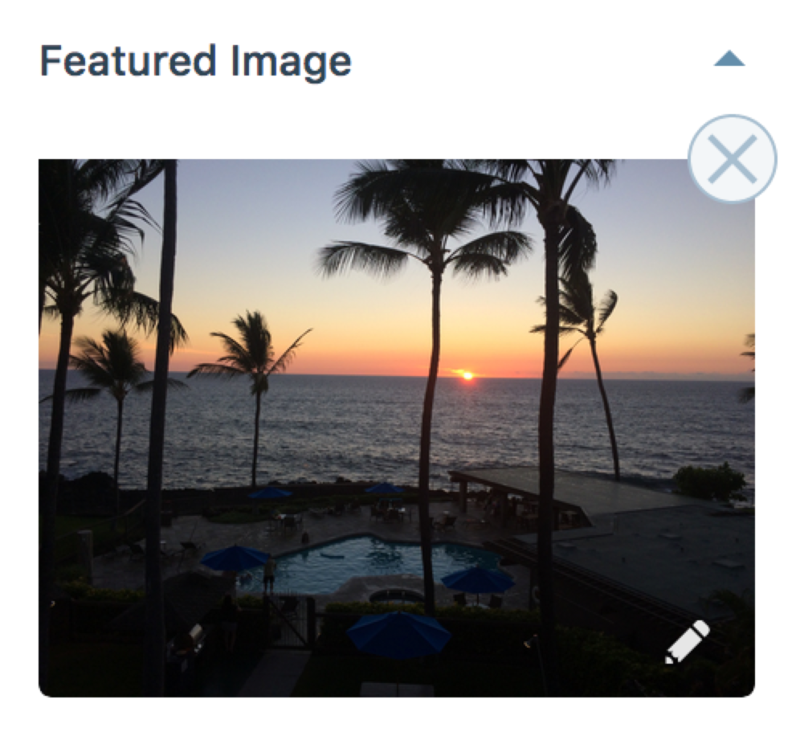 Add a featured image to be displayed in the Featured Content area. View your site to make sure the Featured Content looks like what you wanted and adjust as needed. How do I know if my theme has a Featured Content area? Open the Customizer. If you see a Featured Content panel, your theme supports it. You can also find your theme in the showcase and click Open Live Demo to view the demo site, or look at the theme’s showcase page for Featured Content screenshots and a setup guide. How do I know in what way my theme displays Featured Content? Search for your theme’s name in the showcase and click Open Live Demo to take a look at the demo site. You can also look at the theme’s showcase page for screenshots and a setup guide. How can I find all themes with a Featured Content slider? Look at the themes included in this feature filter. Some older themes might use a different method to create a slider. If you don’t see a Featured Content panel in your Customizer, check the theme’s showcase page for instructions on setting up its Featured Content area. How can I find themes that let you include Pages in Featured Content? Check this feature filter to find themes that include Pages in Featured Content. Why don’t my posts appear in the blog stream below my Featured Content slider or grid?